State of the art cardiovascular area with treadmills, cross trainers, rowing machines, bikes and spinners with integrated TVs. State of the art resistance machines for toning and strengthening individual muscles. Complete sets of dumbbells and barbells. Full sets of olympic bars and discs. Wide range of fitness classes in our purpose built aerobic studio with maple sprung floor. 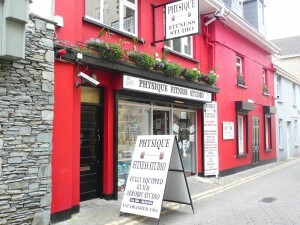 Personal training ( 30 minute and 60 minute sessions ).